Tennis court, basketball goal, and shuffle board! The walk is truly a 5 minute walk but if you wanted to ride, take our free tram during the Summer! 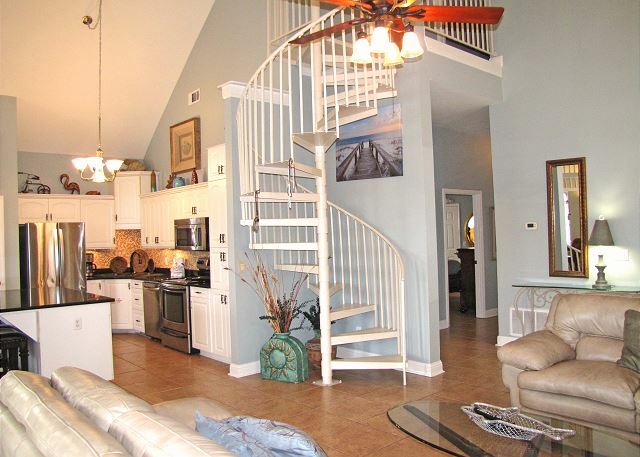 Admirals Club - Destin Beach Home! Walk to the beach less than 1/4 mile or hop on the free tram during the peak Summer! Bigger than it looks and right at the bigger of 2 pools! 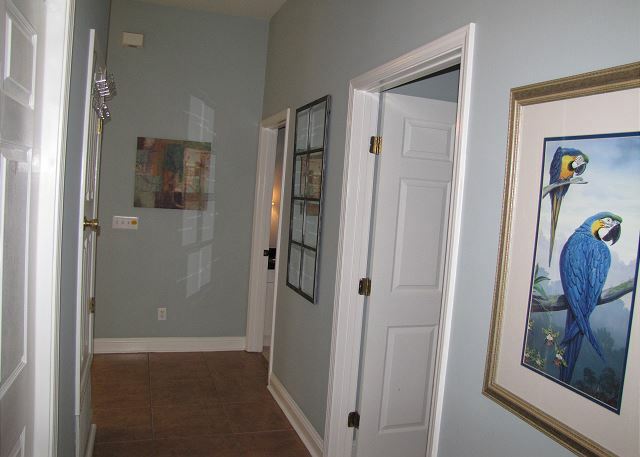 Come stay at the Admirals Club in the Emerald Shores Gated Community. 1 KING & 3 QUEENs, comfortable for 8 adults! 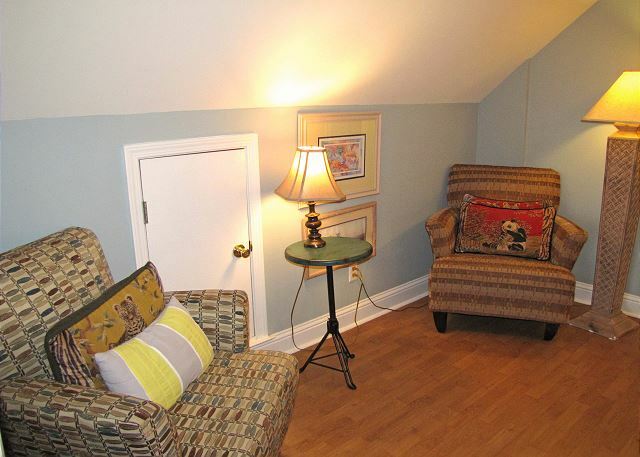 Plus, there is a sleeper sofa in the guest house living room, a sleeper chair in an upstairs bedroom, and 2 roll away cots for the kids! 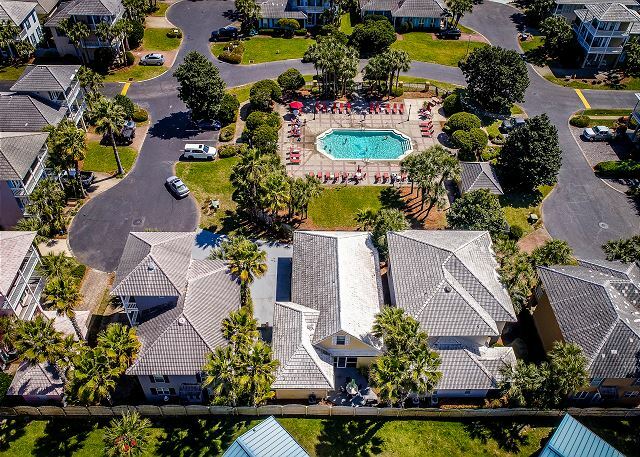 Admirals Club is very close to the beach and right at one of the community's heated pools. 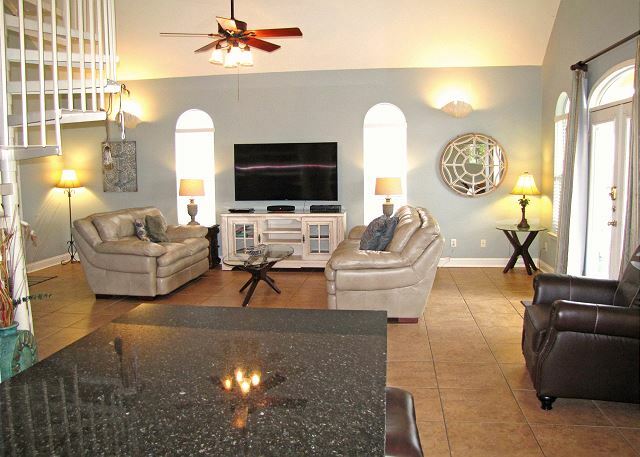 This home is nicely furnished and boasts many extras including a new 65" Samsung Curved HD Smart TV, upgraded stainless steel appliances, and granite counters in the kitchen and baths. Expanded Cable including High Definition channels too! Tile back splash in the kitchen! Leather furniture in the main living room! 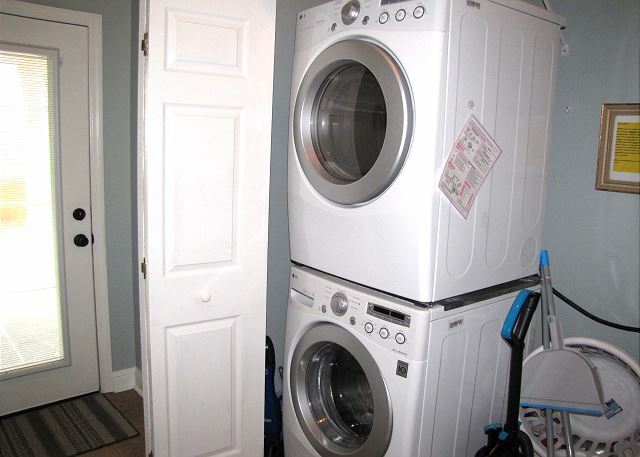 High Efficiency full size stackable LG washer & dryer! Can sleep 11 with a sleeper chair and a sleeper sofa. There are also 2 roll away cots for 2 more children. 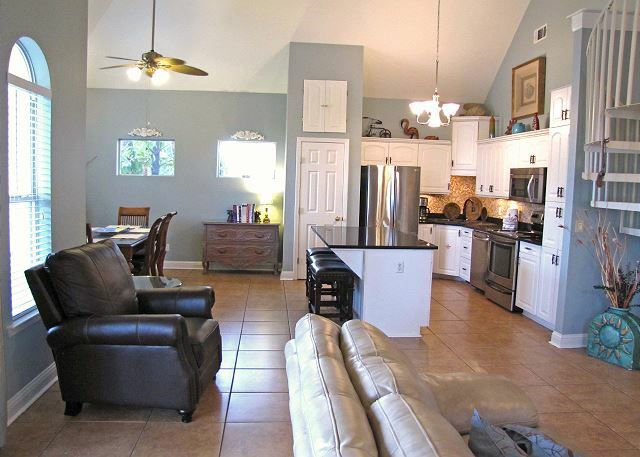 The first floor has an open, spacious living area that is tiled and open to the kitchen and the dining room. 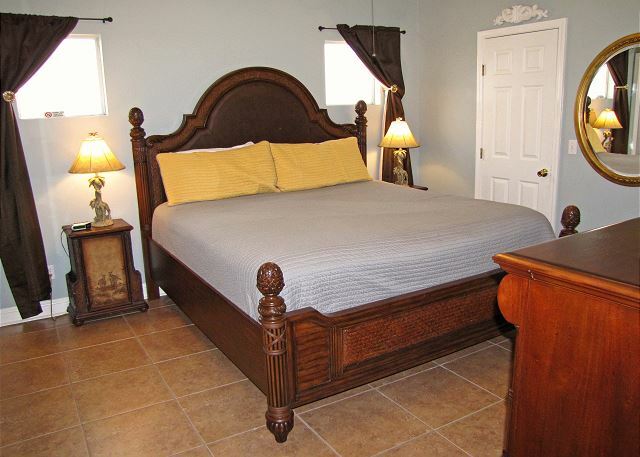 The Master bedroom is also on the first floor and is furnished with a recently purchased King Mattress! A full-size washer and dryer is in the hall. 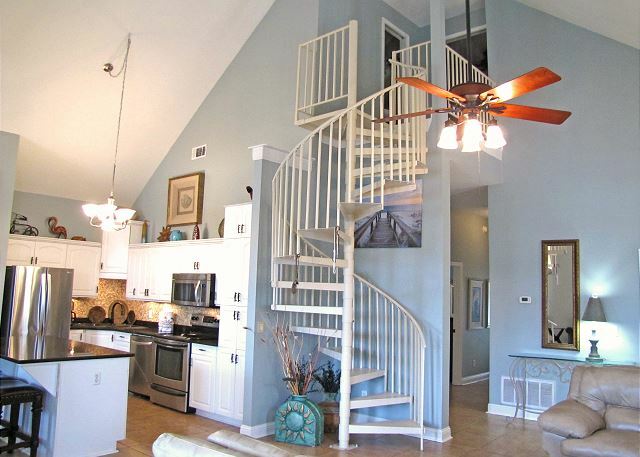 A spiral staircase takes you up to the second floor with two big bedrooms with Queen beds and each with a small sitting area! 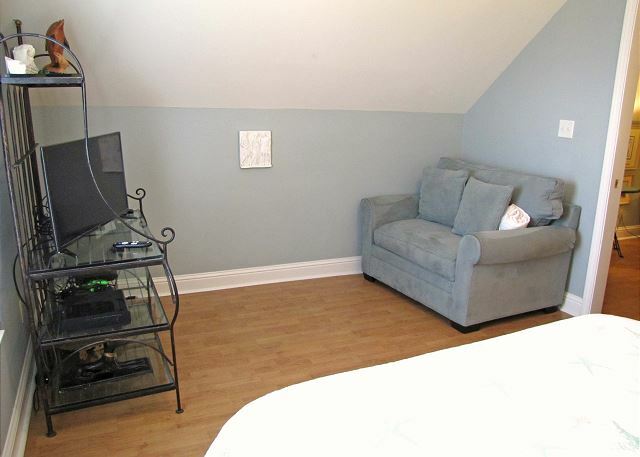 There is also an XBOX 360 CONSOLE AND A 32' LCD TV in the back bedroom! 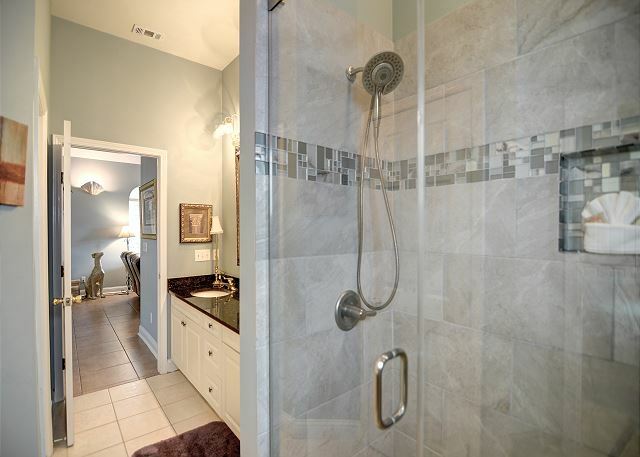 The 2nd floor bathroom has a shower and a granite floor! There are just too many extras to mention! Admirals Club also boasts a completely separate living space under the same roof! 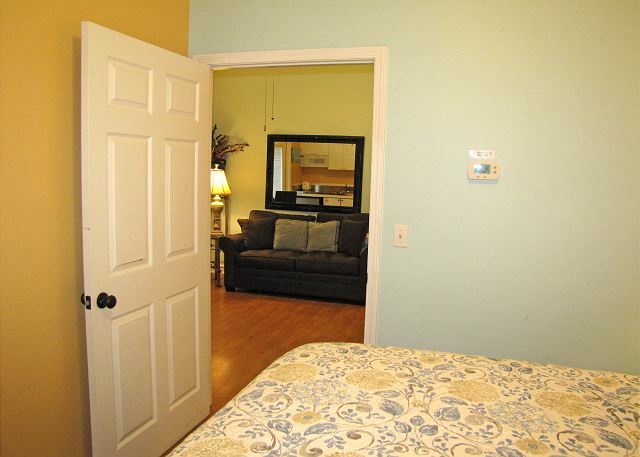 An In-Law suite is in back with a living room, fully furnished kitchenette, bedroom, and bathroom! New 32' LCD TVs, one in the living room and one in the bedroom! This home sleeps up to 11 with a sleeper chair and a sleeper sofa. 2 additional kids may be okay with 2 roll away cots! 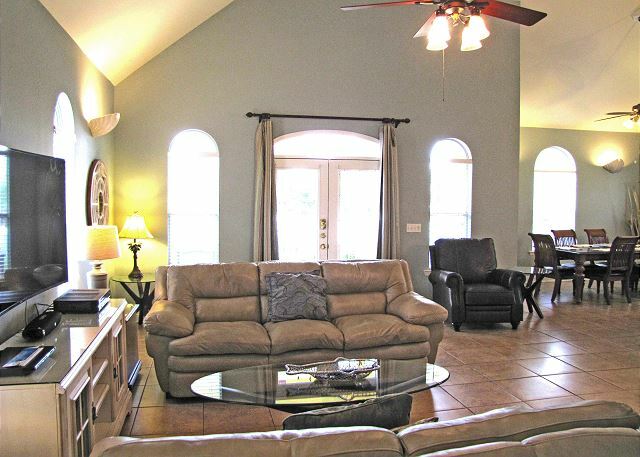 A screened breezeway with a courtyard invites you out to sit and enjoy the cool breezes under a ceiling fan! Other furnishings include five TVs, three DVDs, stereo, AND AN XBOX 360 CONSOLE! The backyard is fenced and gated. 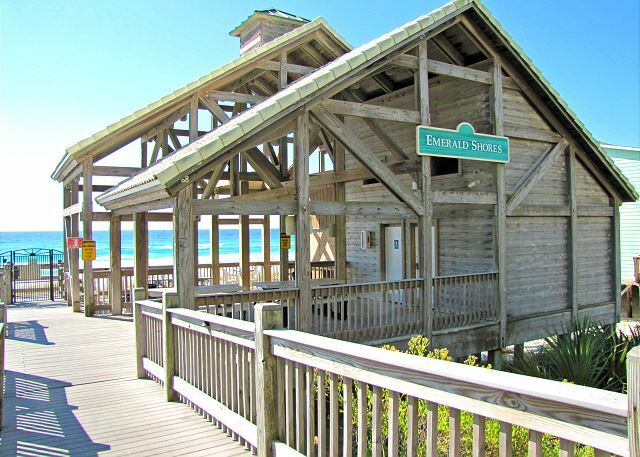 Additional Emerald Shores amenities include two heated pools, a tennis court, shuffle board, and a beach cabana with showers and restrooms! Beach service available for a fee. We have other properties that may meet your needs. Call or email. The house was a perfect set up for my friends and myself. We spent a of our time indoors since it was pretty chilly. The kitchen and living room were perfectly set up to fit all 10 of us. 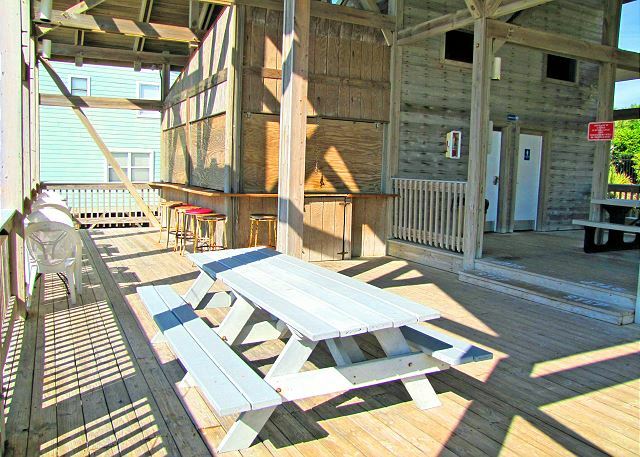 The location was perfect, it was a block from the beach access and was incredibly close to restaurants. 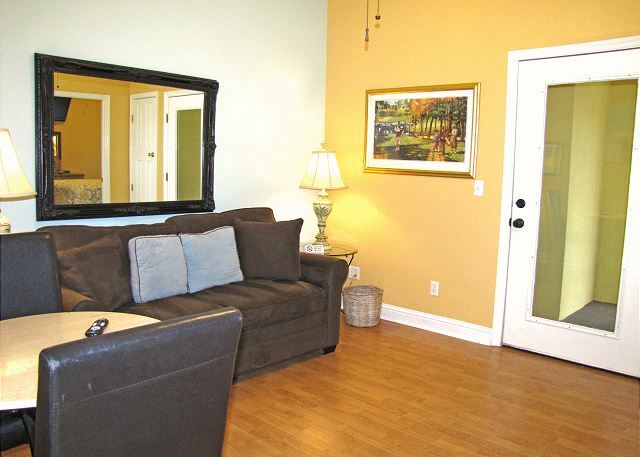 The property was incredibly clean and comfortable. 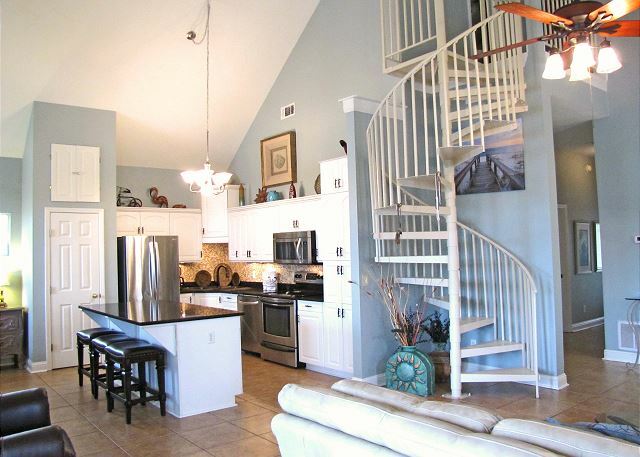 When I go back to the Destin area I would definitely consider staying in this house again. So glad you enjoyed your stay at Admirals Club! 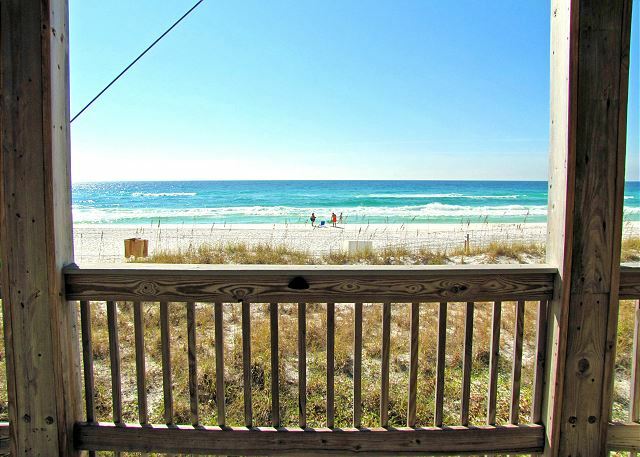 The location is ideal to the beach, to restaurants, golf, and other activities in Destin! Glad the layout worked for your group. 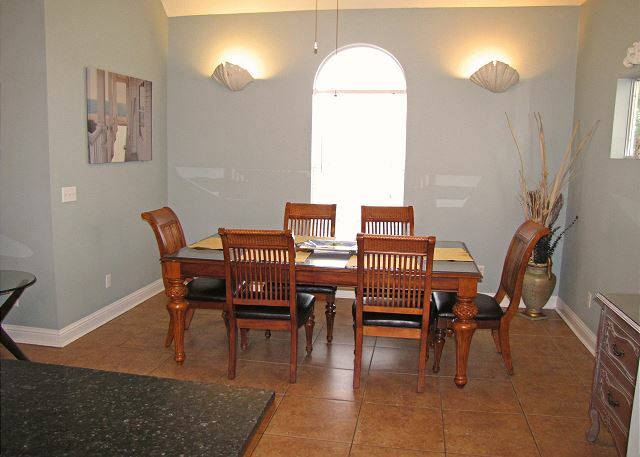 It is open and spacious with a big curved TV that can be seen from the kitchen, dining room, and living room! 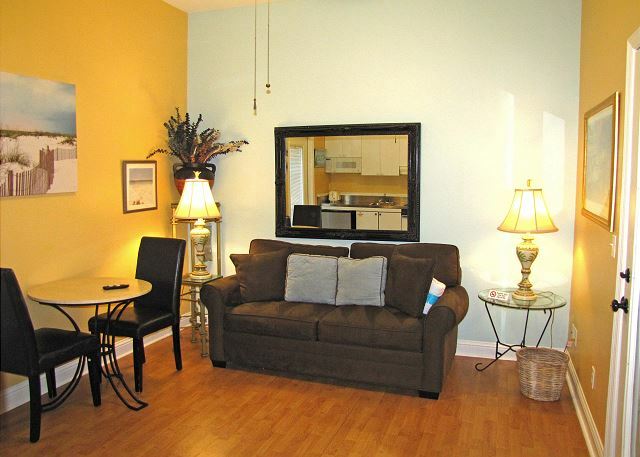 We do our best to keep it clean and comfortable for everyone. We had a great stay at Admirals Club!! House was beautiful, comfortable, and well equipped--met all of our expectations. We enjoyed being right by the pool although kids only got to enjoy it one day due to the weather. We met some really nice people who were also vacationing at Emerald Shores. We were able to hit our favorite restaurants, Back Porch and Joe's, and we were conveniently located to great shopping. Great vacation in spite of the rain!! My only suggestion would be to have a bigger sign to mark Emerald Shores during this period of road construction on Hwy. 98. At night, especially during rain, it is very difficult to see and could be unsafe if you are not familiar with the area. Customer service was great! Hello Hatcher family, We're glad to hear you had a wonderful time at Admiral's Club even though the weather didn't cooperate. 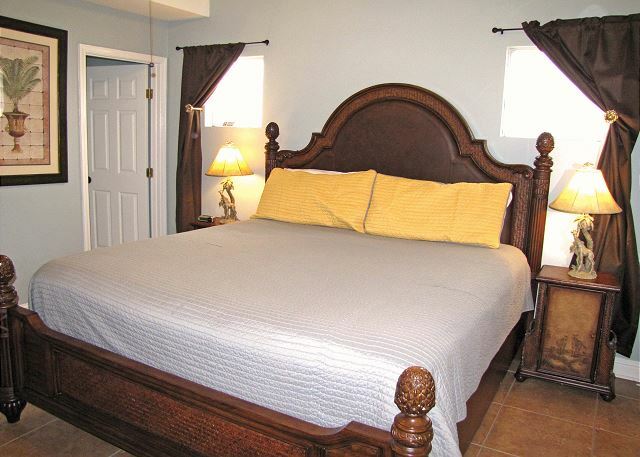 We are proud to manage this lovely home that brings back guests year after year. I agree with you about the sign on Hwy 98, but unfortunately we don't have any control over that. Hope to see you again soon. The layout of the home and spaciousness was perfect for our 7 (and Frenchie, Julio). It was a short walk from the beach and very close to restaurants and stores, including the outlet mall. :) The property was clean. It is a little outdated but it wasn’t a big deal for us. The kitchen was fully stocked with everything you would need to make a meal. We would definitely consider coming back. So glad you enjoyed your stay at Admirals Club! It does have a lot of room and even a separate apartment! It is close to everything and right at the bigger of 2 pools. 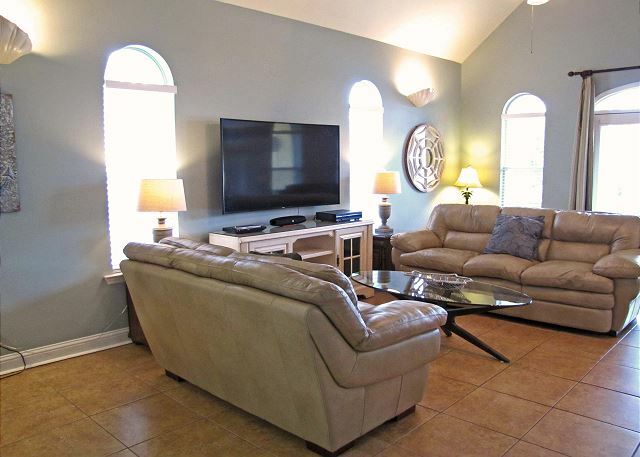 It has been upgraded with new furniture, new decor, and a 65 inch Curved Samsung HD Smart TV! 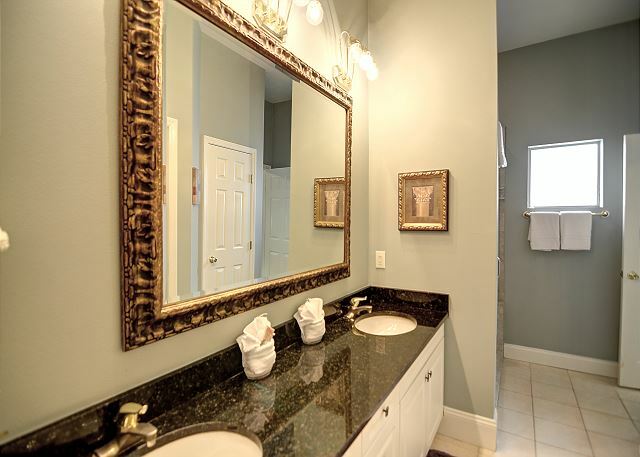 It has granite counters in the kitchen and bathrooms, updated appliances, and an attractive mosaic glass and tile shower in the main bathroom. The house was very nice and clean in a gated community nice walk to the private beach restaurants close by very nice neighborhood everyone friendly doggy stations that provide bags to clean up after your pet the upstairs and mother in law showers have to much hot water and when you turn it down to get cool enough to take a shower there is not enough water pressure other than that we had a very nice vacation. Hello Edward, Thank you for taking the time to leave a review of your stay at Admirals Club and mention the issue with the water pressure. We were not aware. We hope you'll come back and visit with us again. Home exactly how it is described. Even better. It is a great location with private beach. The home is big with big rooms. Kitchen had everything you need. Our family had a great time and we would rent this home again. Thank you!!! Hello Montesi family, Thank you for taking the time to leave a review of your stay at Admiral's Club! We have to agree - it is definitely a fantastic house in a great location! We would love for your family to come back and stay with us again soon. We had a delightful experience in this incredible home! It is much larger than pictures let on, which was a pleasant surprise for our group of 10. 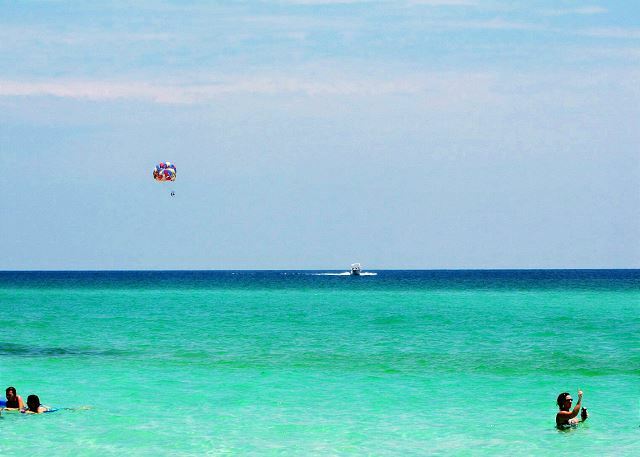 It is approximately a 7 minute walk to the beautiful crystal blue waters and white sand beach! The whole community seemed to be pet-friendly, so our French Bulldog, Diesel, had a wonderful stay as well! 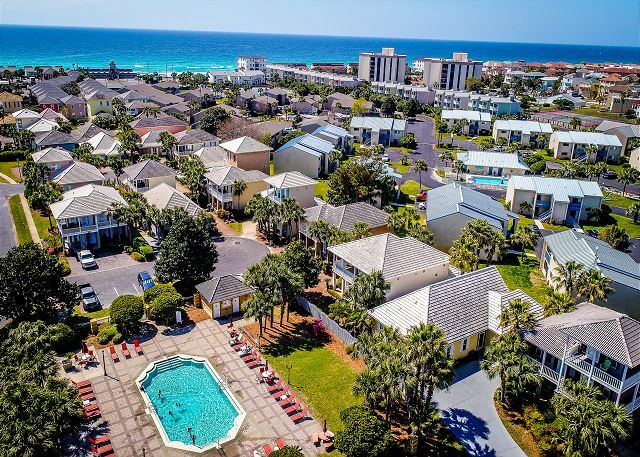 There are pet-waste stations throughout the community, a golf cart taxi service to bring beach bums to and from their home, and the proximity to all local attractions were all awesome! You won’t regret your stay at Admirals Club! Hi Morgan, We're happy to hear that your family (and Diesel) enjoyed your stay at Admirals Club and hope you'll return again next summer. relaxing with nagging frustrations. entry to front door was never accomplished without repeated attempts to release door lock. this required up to 10 min. each time. 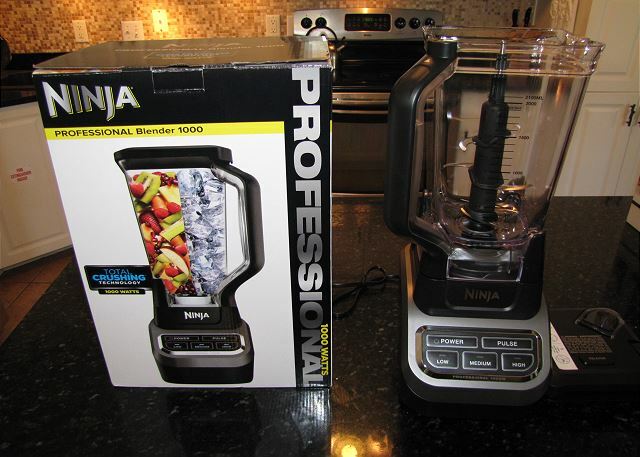 no instructions for TV remotes caused hours of trial and error. no labels on wall switches prevented use of many lamps etc. these small inconveniences really spoiled the experience of the stay. Our rental experience was awesome. The property was in great condition. The customer service was is in a great location. The only negative I would say is that the 2 rooms upstairs do not provide enough privacy if someone is staying in both rooms. I would definitely recommend this property. The development was beautiful loved the house and guest house. Will rent again! The house was clean and spacious. I especially liked that it was pet-friendly. We enjoyed our stay here. Loved the gated community but would prefer something a bit closer to beach. Very relaxing. Enjoyed our stay. Great location!! We enjoyed our stay at the Admirals Club house. 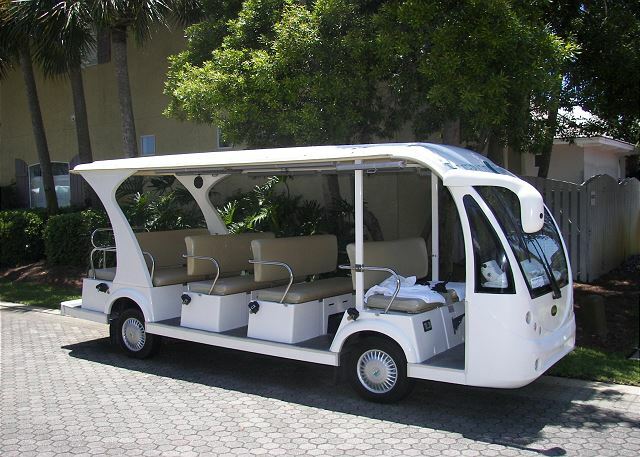 It was a short walk to the beach and the shuttle ran regularly if residents didn't want to walk. 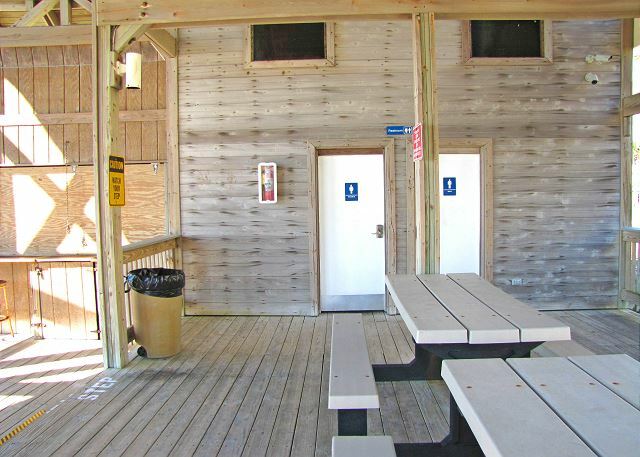 Beach access and the cabana with restrooms was a bonus. We had plenty of room in the house and the kitchen was well stocked. Great stay. Unit is quite nice for the price. Upstairs bedrooms are really just a loft space, great for youngsters but the circular stairway can be a challenge to an older person. 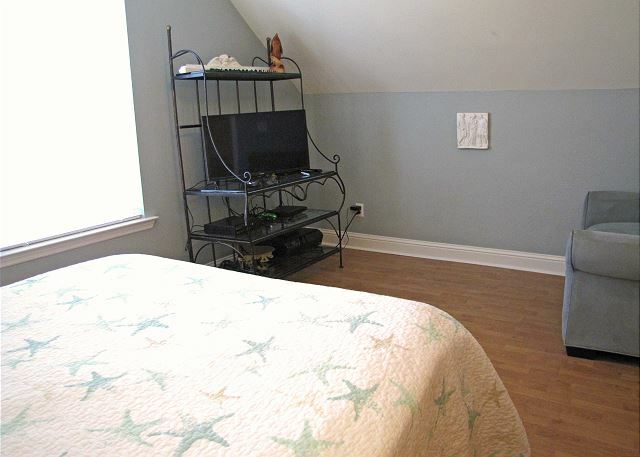 Bedrooms don't have any chairs or suitcase racks. Enough of the down side. 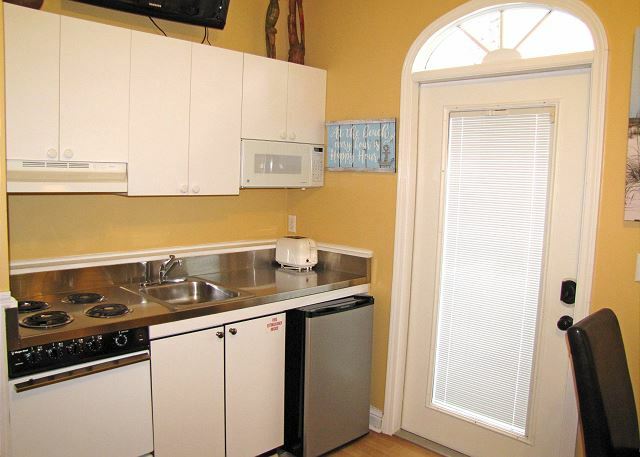 Unit has very modern appliances and is clean & tidy. Neighborhood is very quiet and relaxing. 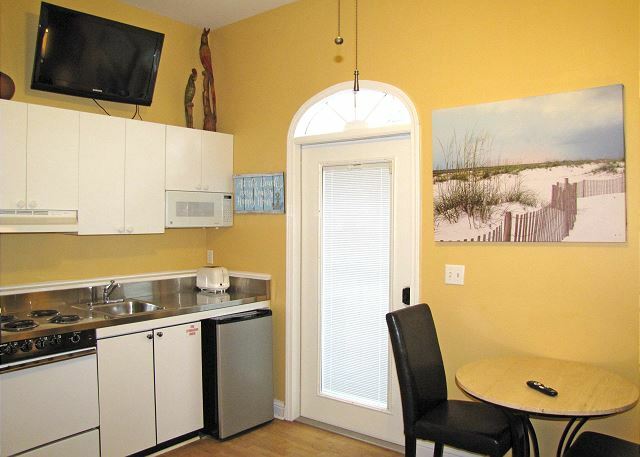 Convenient to beach, shopping & restaurants. Good place to stay. Glad you enjoyed you stay at Admirals Club! 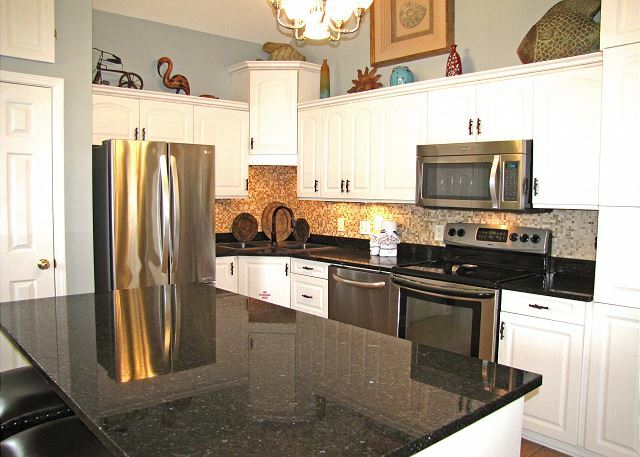 It is a super nice home with lots of upgrades and plenty of extra amenities not found at most rentals. The circular stairwell is neat but probably better for a younger crowd! There are still 2 other bedrooms for the seniors! We had a great time. Everything we needed was there. No issues at all. Glad you enjoyed your stay at Admirals Club! It is a super nice and well kept home with nice upgrades and amenities very close to the beach and right at the bigger of 2 pools! We loved our stay at Admirals Club! The home was perfect for our 2 families. We had 4 adults and 4 children that stayed in the house for a week. Overlooking the pool was very nice and it was a short walk to the beach. The pictures do not do this home justice. 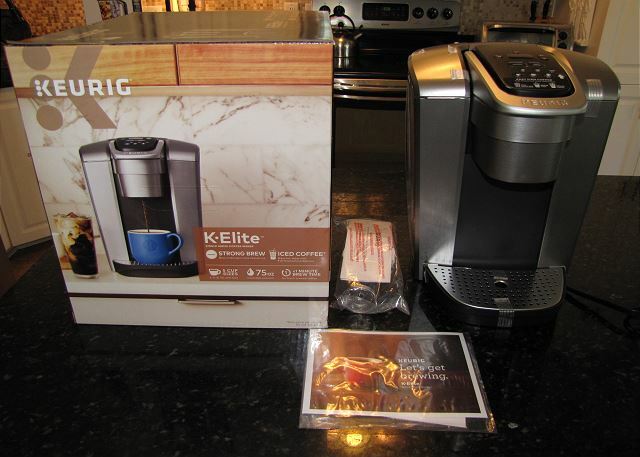 It is so much nicer and bigger than the pictures show! So glad you enjoyed your stay at Admirals Club! It is a super nice home with the best amenities and we do our best to keep it clean, comfortable, and updated for everyone! Beautiful home, plan to stay again in the future. 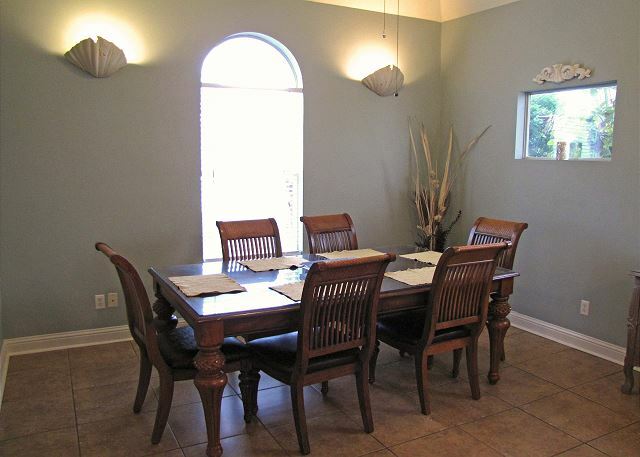 The location is perfect, close to beach, shopping and restaurants. I would recommend to my family and friends! Glad you enjoyed the home. 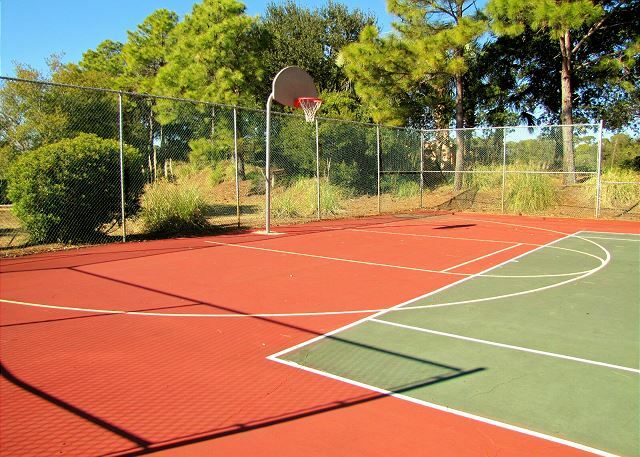 It is situated just next to the community pool and a short walk to the beach and tennis court. Look forward to your next trip. The Only way to Stay! Thanks for your comments, hope to see you again soon. Love this home! It truly was an easy walk to the beach, even with 5 children! The in-law suite was great for grandparents to escape the craziness of the kiddos! The neighborhood was quite and relaxing! Would recommend to anyone! So glad you enjoyed you stay at Admirals Club in Emerald Shores! 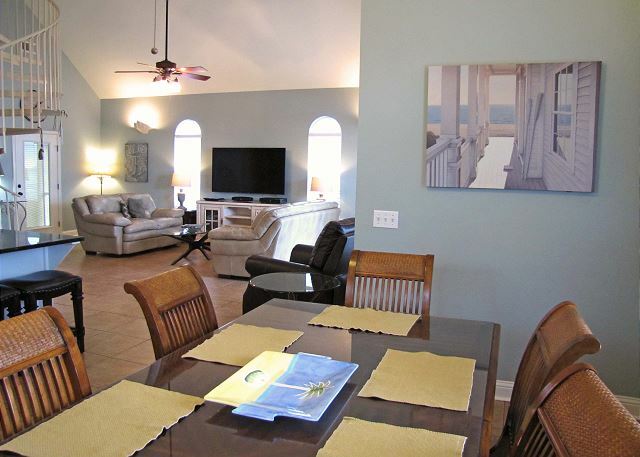 It is a special home with easy access to the beach with nice upgrades! 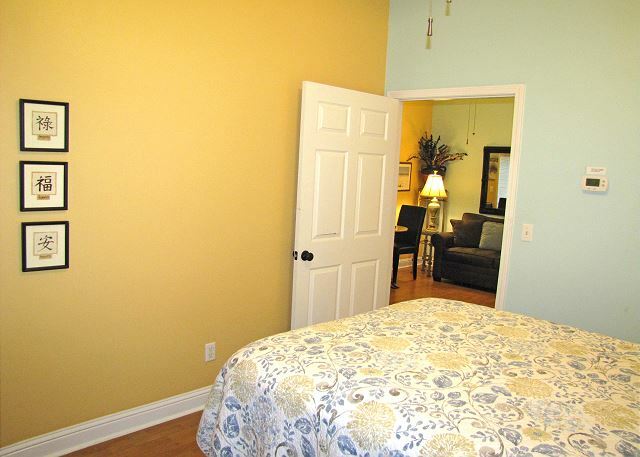 The in-law suite is special and works well for a couple or a family of 4! 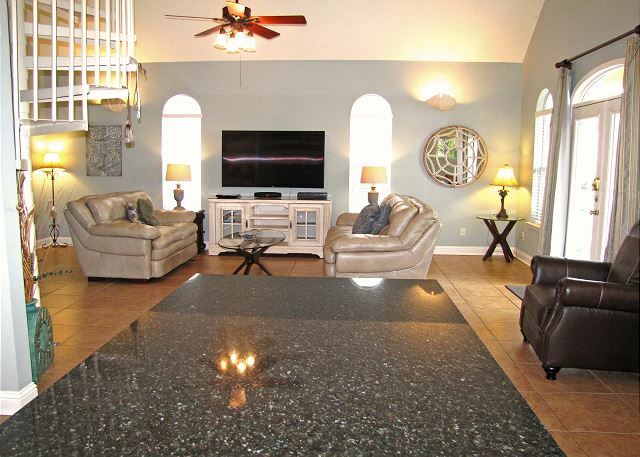 The house itself has extras such as a 65 inch Sharp Aquos TV with HBO and Showtime and a DVR! There is also an XBOX for kids! We loved your place. 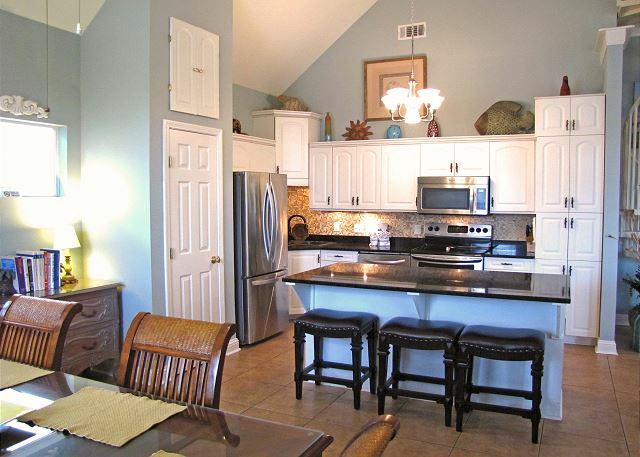 Enough for our family and close to the pool and not too far from the beach. Will be back. So glad you enjoyed your stay at Admirals Club! 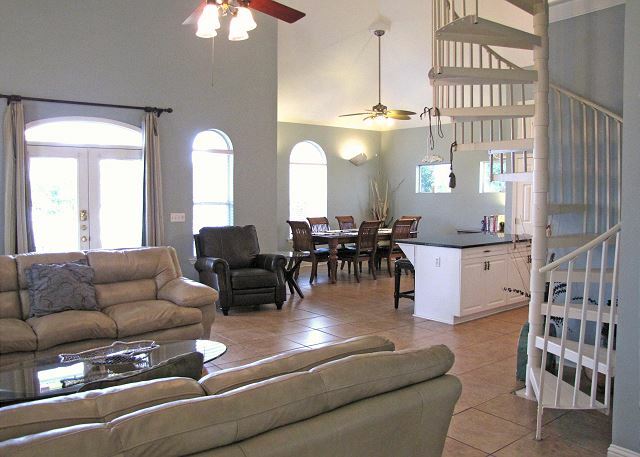 It is a super nice home with the best amenities and very close to the beach! We have a 60" Sharp Aquos TV with a DVR, Showtime, and HBO! Plus, there is an XBOX for the kids! So glad you enjoyed your stay at Admirals Club! 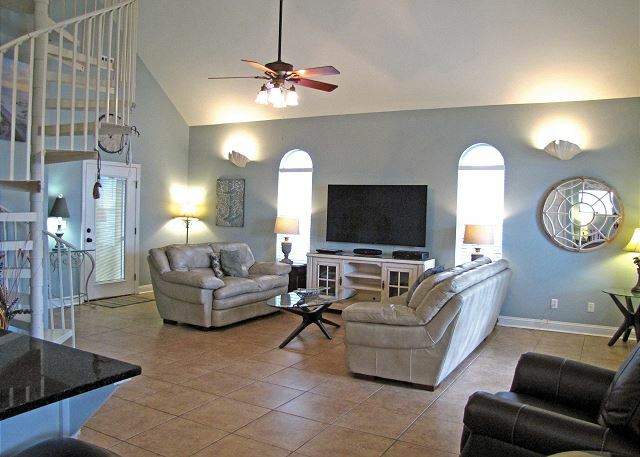 It is a super nice home in a gated community with the best amenities! Not sure what the problem was with the sink. If you turn the water off before switching sinks, there shouldn't be a problem. Sorry that the design caused any inconvenience. We had a great vacation in Destin in this rental. Loved being so close to the pool -where we spent a lot of time with our little swimmers! Walk to the beach was pretty quick and having the wagon made it so much easier. So glad you enjoyed your stay at Admirals Club! 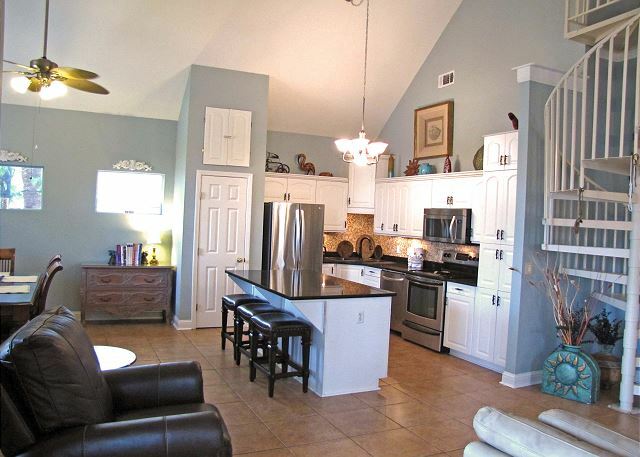 It is a special home with lots of upgrades and nicer amenities. 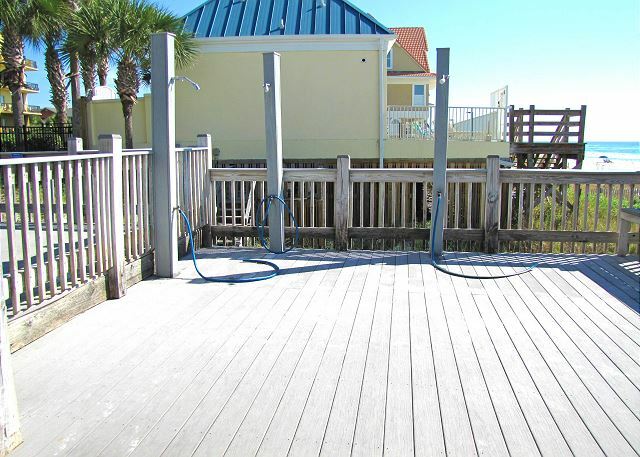 The bigger of 2 pools is right in front too and the beach is a very easy walk! I traveled with a few couples for a relaxing beach vacation, and that's exactly what we got with this rental! The property was exactly what we expected it to be and more! It was extremely clean and well-maintained, the staff was very polite and helpful, and the location in the neighborhood was perfect. Being right next to the pool was awesome and it was a short walk to the beach with a very nice private access. I would definitely recommend this property to my friends and family and I would love to stay there again! So glad you enjoyed your stay at Admirals Club! It is a special property with one of the best locations in the neighborhood by the bigger pool! We do our best to keep it updated, clean, and comfortable for everyone! Our stay with Crystal Waters was incredible. The homes were beautiful in a cute neighborhood! The amenities were great and the private beach access was the best part! Would absolutely recommend the place to anyone. The customer service was great and whenever we had a question or concern, we could just call and get immediate help which was great. Definitely recommend going to Camille's for dinner, the food and service were phenomenal. So happy you all enjoyed your stays at Admirals Club, Caribe, St. Croix, and Blue Mist! 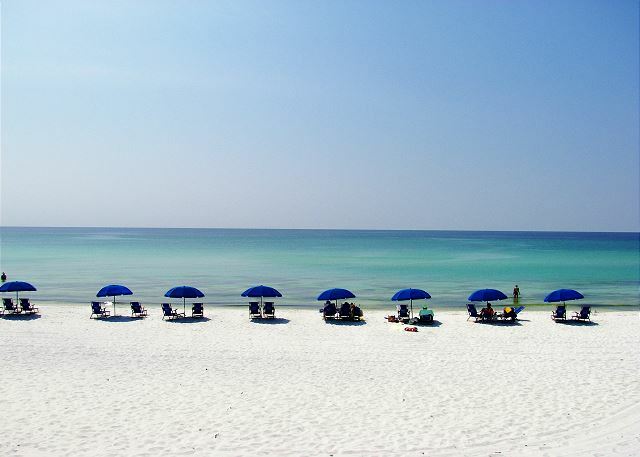 All of these homes are special with the best amenities and close to all activities in Destin! Great trip to attend a family wedding , the house was large and comfortable. Was also within walking distance to the beach . Great property rental. So glad you enjoyed your stay at Admirals Club! 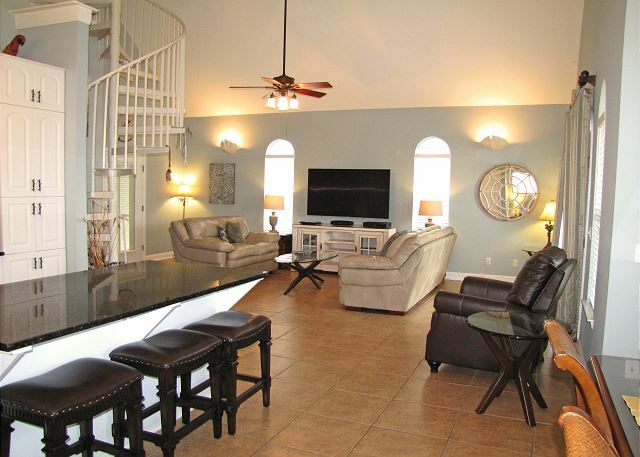 It is a nice and unique property close to the beach and right at the bigger pool! 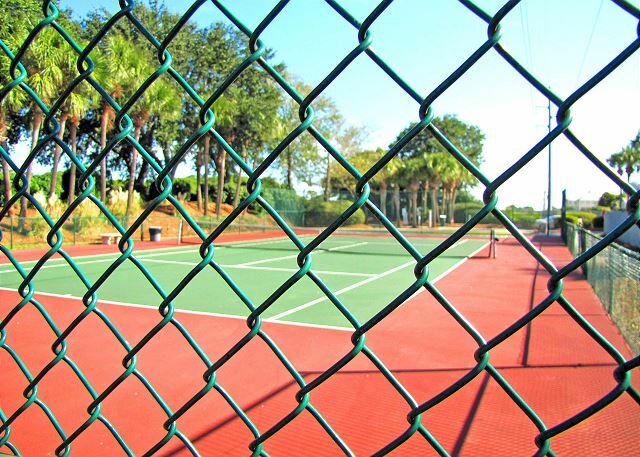 The Admirals Club home is located in a gated neighborhood. 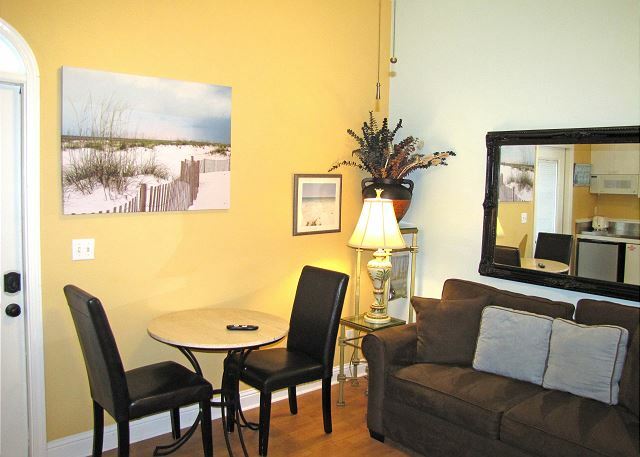 It's very cozy, family friendly and a five minute stroll to the beach. One of two neighborhood pools is just out the front door. 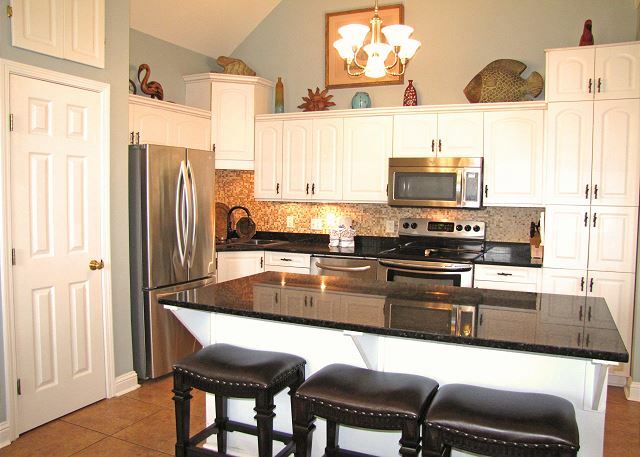 The home is furnished to fit a large family gathering and has all the amenities you would need to cook up a storm! We'll be back! So happy you enjoyed your stat at Admirals Club in Emerald Shores! 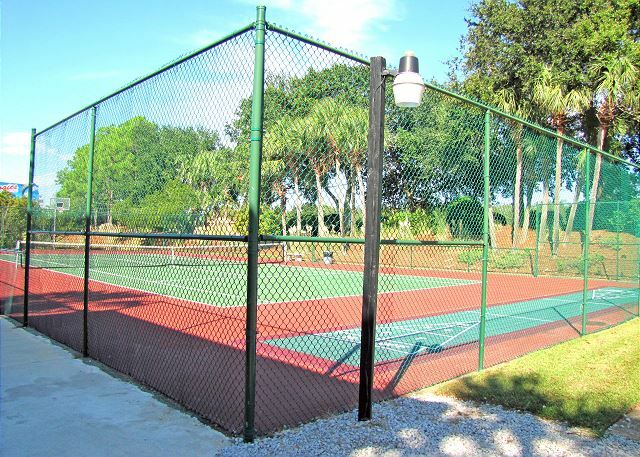 It is a special home in a gated neighborhood with the best amenities along our stretch of beach. 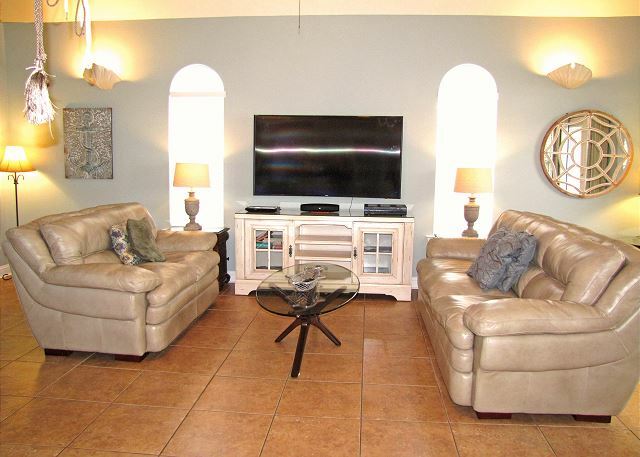 Great location right at the bigger of 2 pools and nicely furnished! So glad you enjoyed your stay at Admirals Club! 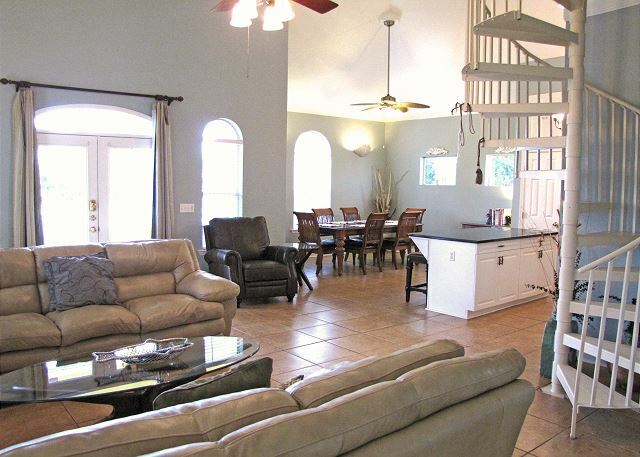 It is a special home with lots of upgrades and right at the bigger of 2 community pools. 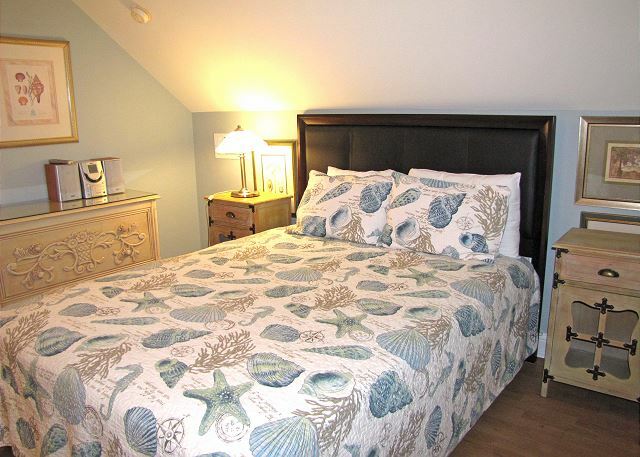 The beds all have 3 to 4 inch memory foam mattresses with a firm mattress. That is a personal preference of the owners. The memory foam provides a bit of softness but the firmness is also felt! The place was nice and spacious. The separate in-law house was a plus because we had our parents with us and it was great when they needed a break from all the craziness with young kids. The master closet was a bit cluttered (it held extra decorations and furniture) so it was hard to get full use. Would have liked more updated linens. They looked worn an not as clean as desired. Being right in front of the pool was very convenient! So glad you enjoyed your stay at Admirals Club. It is one of the nicest in the neighborhood and well kept. Will definitely check the linens. There isn't a whole lot of room in these vacation homes so the big master closet is one of the best places for owner storage. Its location next to the pool is ideal. The complex itself is very nice; doesn't feel crowded. Really enjoyed having the cabana area down by the beach. The in-law suite attached to the house worked out well for our guest who brought their dog. Overall I think this area is one of the best parts of the whole house. 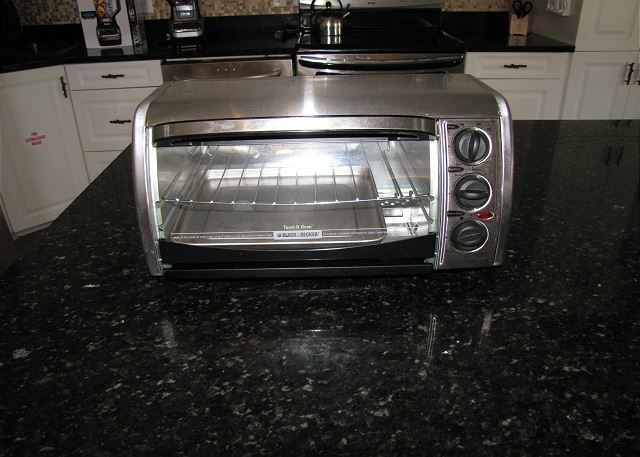 The house is well furnished and has lots of kitchen stuff. Its a bit a walk to the beach, but really not too bad. There's a wagon you can load up to drag your things down there. Getting the arm bands for beach access. Lost my $20 deposit because security leaves at 4pm and doesn't arrive until 10am. So on check-out day when you have to be out by 9, you're out of luck. You have to remember the day before you leave to ask for the deposit back. 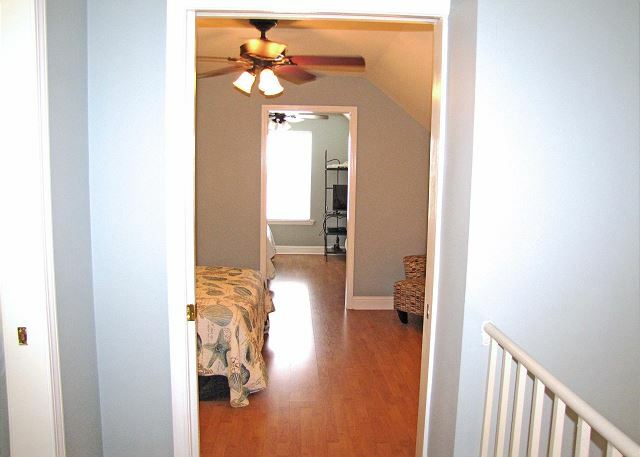 The upstairs bedrooms are connected, so keep in mind that there aren't separate doors. Glad that you were happy with Admirals Club. 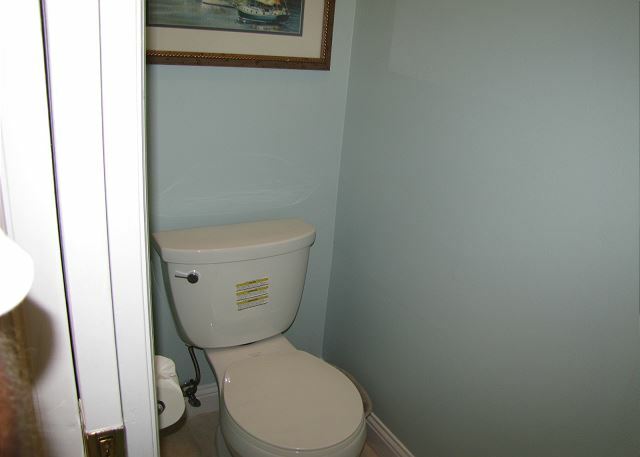 It is a very nice property with nice upgrades and unique features as you describe. 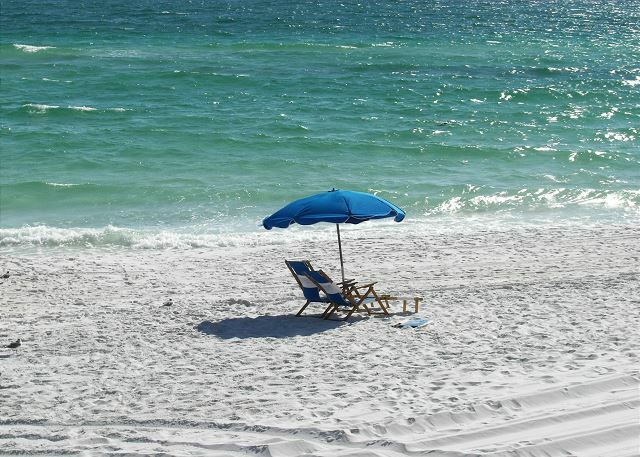 The distance to the beach is truly 1/4 mile, about a 5 minute walk, the equivalent of 1 time around a high school track! The wagon is very convenient to take beach toys and chairs to the beach. There is also a free tram service during the Peak Summer for people who don't want to walk. The wrist bands for amenities are new this year. This program was put in place to keep people who are not staying in Emerald Shores out of the neighborhood and off our private cabana. It has worked well. The timing of the cabana attendant is mentioned to everyone before and at check in. For now, they do have to be turned in by 4pm the day before you leave. That may change next year but it is a function of the Homeowner's Association and well beyond our control.